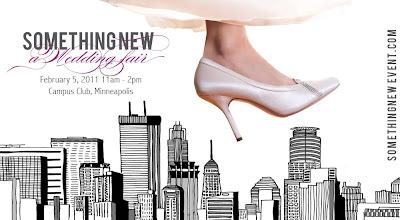 Elizabeth Anne Weddings: a fair of a different kind. a fair of a different kind. There are some things in life that are worth taking the time to invest in, and honestly this is one. If you are a bride or groom, don't miss out on this opportunity to meet the best of the best at a non-intrusive wedding fair hosted by the Independent Wedding Association this Saturday at the Campus Club. 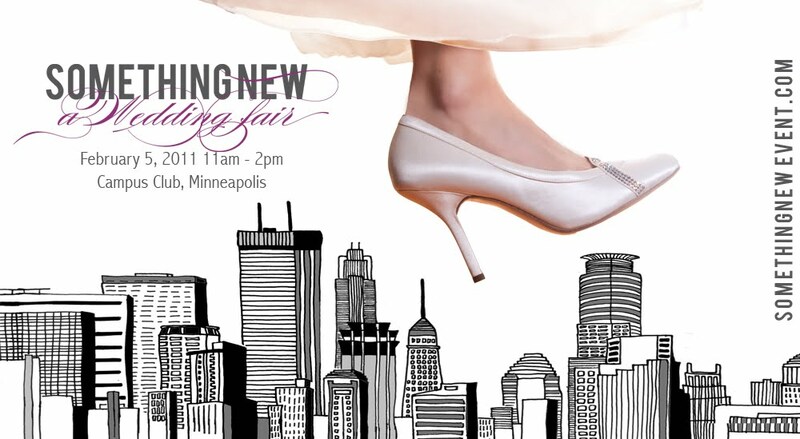 This fair is full of vendors who are hand selected from the twin cities and our aim is to help you plan the wedding your heart dreams of. For the first time ever we are hosting a series of wedding mini-courses to help you plan your wedding smarter, better, and more beautifully. Come out-come out! I so want to meet you. it's all in the details, baby.